Our Spring Conference has barely passed and we already have a by-election on our hands! The Bradford West by-election is just two weeks away and it is vital that UKIP performs well here. This new and authoritative book provides new insights and also covers some familiar ground. 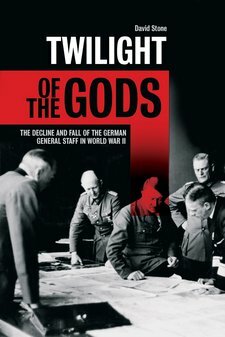 The rise of the Nazi Party and its role in plunging the world into a terrible war is primarily the story of the relationship between one man, Adolph Hitler, and the German General Staff.